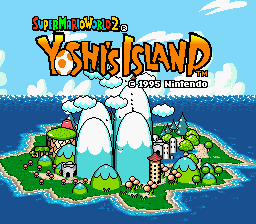 A stork delivering Baby Mario drops him on Yoshi’s Island. The yoshis decide to bring him home to his parents. However, Baby Bowser and Kamek have other plans. Help the yoshis carry Mario safely through the treacherous land to get him home.